I was born in İstanbul - Turkiye. I studied physics and mathematics at the University of Istanbul. After graduating on 1966 I went to the Lund University in Sweden for a Ph.D degree in theoretical nuclear physics. As soon as I obtained the Ph.D. degree on 1970 I moved back to my country to start an academic career at the Middle East Technical University (METU) in Ankara. I remained in Ankara until 1980 and got the Docent (Associate Professor) title on 1979. 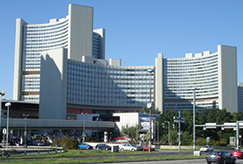 From 1980 until 2002 I worked at the International Atomic Energy Agency (IAEA) in Vienna  Austria and inspected the nuclear plants of many different countries of the world. The IAEA is a UN organization supporting and controlling the peaceful applications of nuclear energy. After retiring from the IAEA on 2002, I returned to Istanbul and am presently doing active research on several subjects, such as the relation between science and esotery, ancient wisdom and the forgotten past. 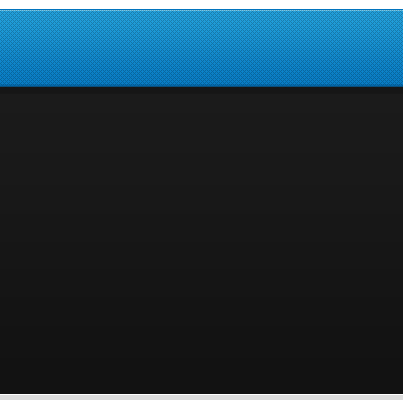 I am fluent in English, French, German and Swedish. 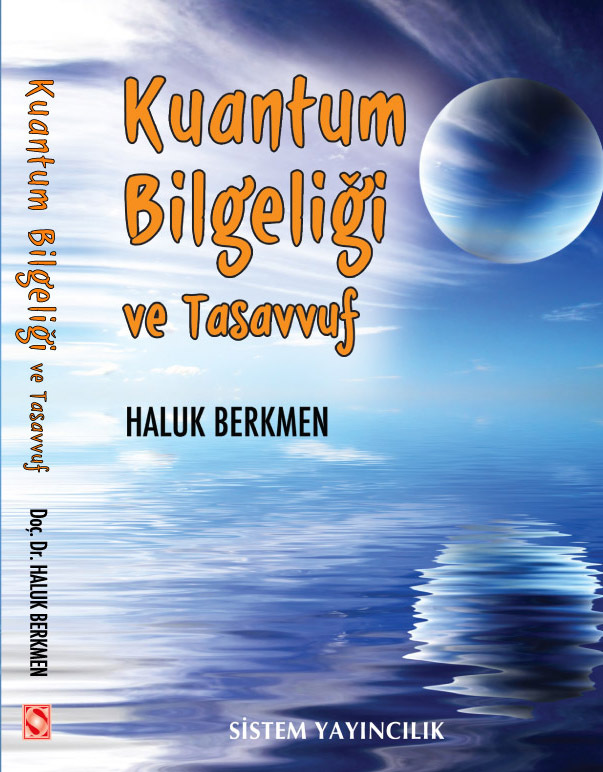 I published several articles in different journals and two books in the Turkish language. My purpose in forming this site is to share my views on several interesting subjects which are part of my research and inquiry. By reading your comments and opinions in this site, I hope to obtain a medium of mutual understanding and contribute to a level of common improvement.